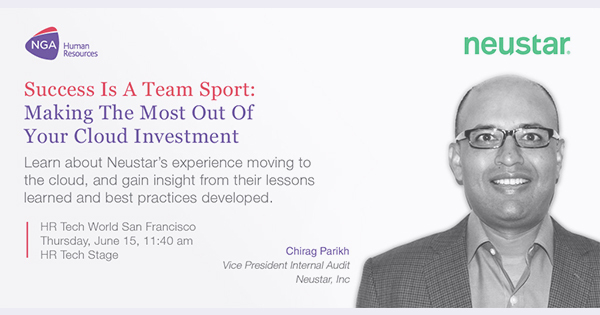 Chirag Parikh, VP Internal Audit at Neustar, Inc, the global information services provider and leader in Connection Science, will talk about his company’s journey to highly efficient bi-weekly payroll services for 1,800 employees across the US. NGA HR is processing payroll on a bi-weekly payroll, along with AMS Services for the Workday Payroll module. 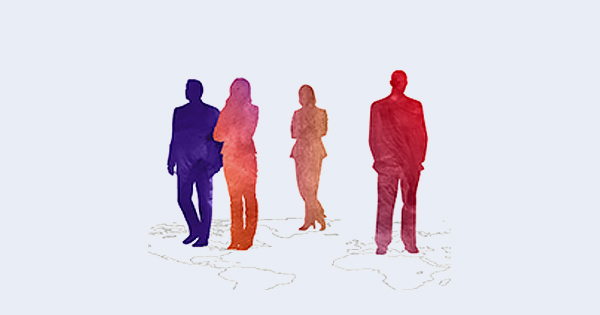 Services are being delivered from the NGA HR’s Jacksonville, Hyderabad and Manila service centers.